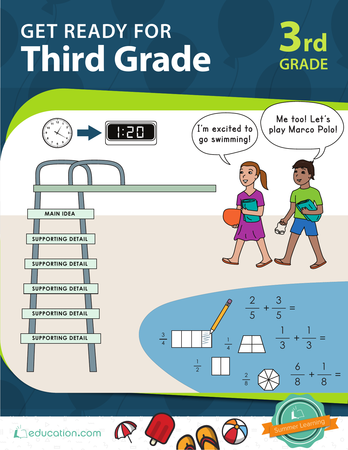 Your third grader may not have the best track record when it comes to following directions at home, but we're confident he knows how. 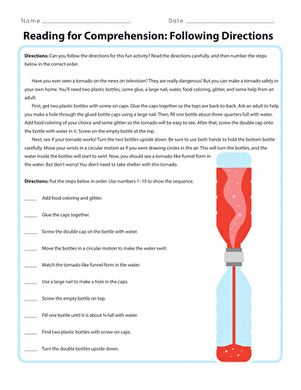 Help him practise following directions on how to build a tornado in a bottle, and build his reading comprehension skills in the process. 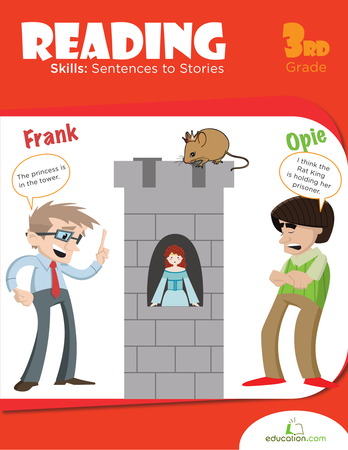 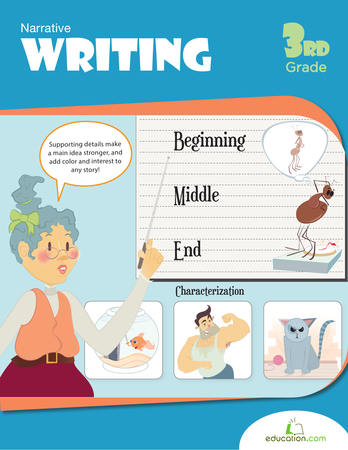 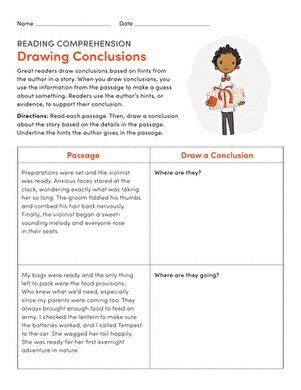 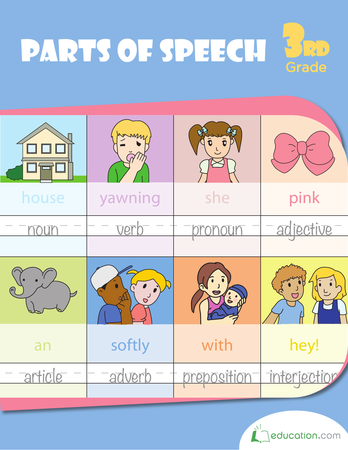 Check out the entire Reading for Comprehension seriesFor more practise.